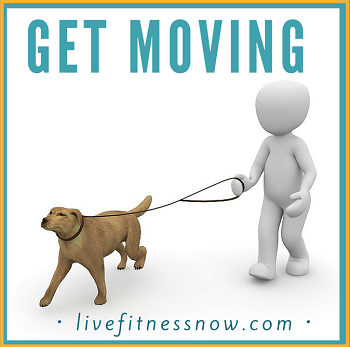 Having a hard time getting your exercise done? 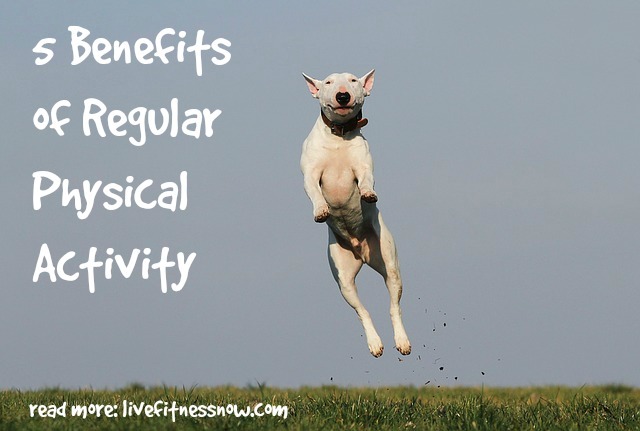 Today I have 5 benefits of regular physical activity that will help get you moving. 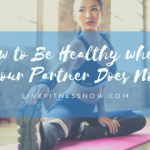 The advantages of physical fitness go beyond the way you look! 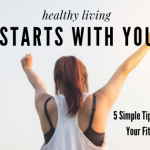 The role of exercise in your life can contribute to a happier and healthier you! I can personally vouch for the benefits of regular physical activity too. I’ve exercised for my entire life and can’t imagine life without it. 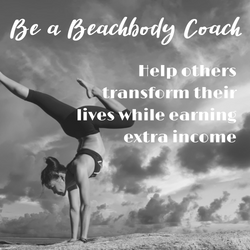 I hope these 5 benefits help to motivate you to take action. If you could take a 30 minute walk everyday and significantly reduce your depression or anxiety, would you? I would! There have been times when life is stressful and gets me down. That’s when I take to the running trails or do an invigorating indoor workout. It makes a world of difference! The journal of Psychosomatic Medicine published a study in 2007. I was not surprised to learn that researchers found that just 30 minutes of light- to moderate-intensity exercise was enough to alleviate many symptoms of major depression. Even more important is this may be just as effective as medication. And we’ve all experienced some type of anxiety. Exercise helps mine when it happens. There have been numerous studies conducted that prove this point as well. Exercise, it does a body good! My favorite physical activity to keep everything running correctly is Yoga. Between the deep breathing and unique postures, Yoga can help move waste through your body. Little accomplishments can really help you feel great about yourself. That is exactly what exercise can do for you. It’s a fact that physical activity can help improve your self-esteem and self-acceptance. Just be sure to keep your physical activity going for at least 20 minutes and have fun! 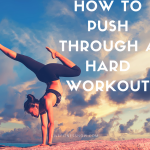 Ever feel too tired to exercise? How about the afternoon slump you find yourself in? This one may feel like a “Catch 22” at first, but exercise will help you be more energetic and productive. Whenever I feel that lethargy setting in, I make myself do a good workout and it’s so energizing. We can look better and feel better just by doing some physical activity every day. Get that blood flowing to your brain for better focus! And finally, my favorite! Get a good night sleep. 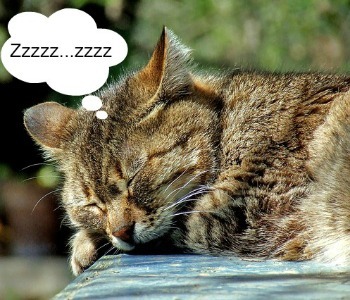 Have you every had a tough time sleeping or even staying asleep? I have and exercise is my remedy of choice. I even noticed with kids that when they sit around all day doing no physical activity it’s harder for then to get to sleep. But take them outdoors for a day of activity and they sleep. The National Sleep Foundation recommends exercise to help treat chronic insomnia, the most common sleep disorder among adults. So, now you know the main benefits of regular physical activity. There are many ways that you can incorporate exercise into your daily schedule no matter how busy you are! You can take a 30 minute walk through the neighborhood with family or friend. This is one of my favorite ways to get some activity in for the entire family. 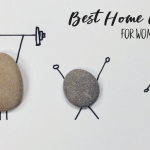 Another simple way to include exercise in your life is with a home fitness program that takes just 22 minutes a day! You have 22 minutes right? 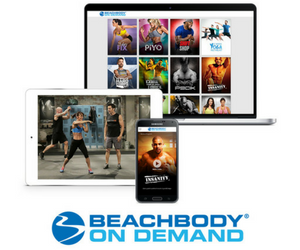 I also recommend checking out Beachbody On Demand, where you can choose a variety of workouts that fit your life. 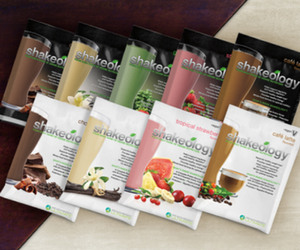 Whatever you choose for exercise, I hope you enjoy all the fabulous benefits that you can experience.